You are here: Home / Dyeing & Felting / Fiber 101 / Why is Alpaca so much harder to wash than Wool? Why is Alpaca so much harder to wash than Wool? I should say why is alpaca fiber so much harder to GET CLEAN. I wash and wash and wash that stuff, sometimes up to 10 washes and it never seems to get completely clean. Sheep wool, on the other hand, gets nicely clean after about 3-4 washes. Nice and fluffy and CLEAN!! Well, I have a theory. 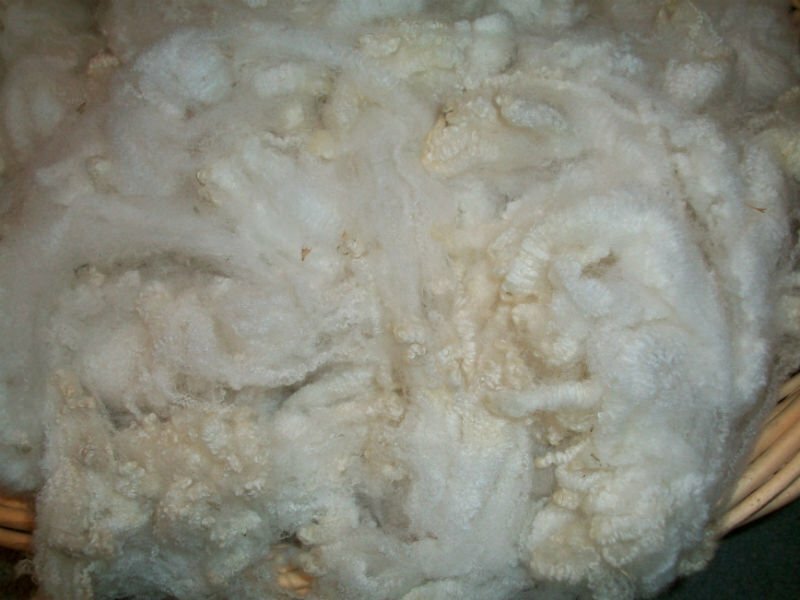 And any of you wool experts, please jump in here and let me know your thoughts. My theory is that sheep wool has lanolin (alpaca does not) and the lanolin actually keeps the individual hair/fiber from getting dirty. Once you remove the lanolin with hot, soapy water, voila! Clean!